If you remember the Sixties sci-fi series on TV you’ll love this new West End show! The story leads you on a chilling journey into the unknown, through eight stories set where the extraordinary is ordinary, the impossible probable, and where you’re never entirely sure what’s real and what’s your imagination. But don’t worry. Your imagination can’t hurt you…can it? 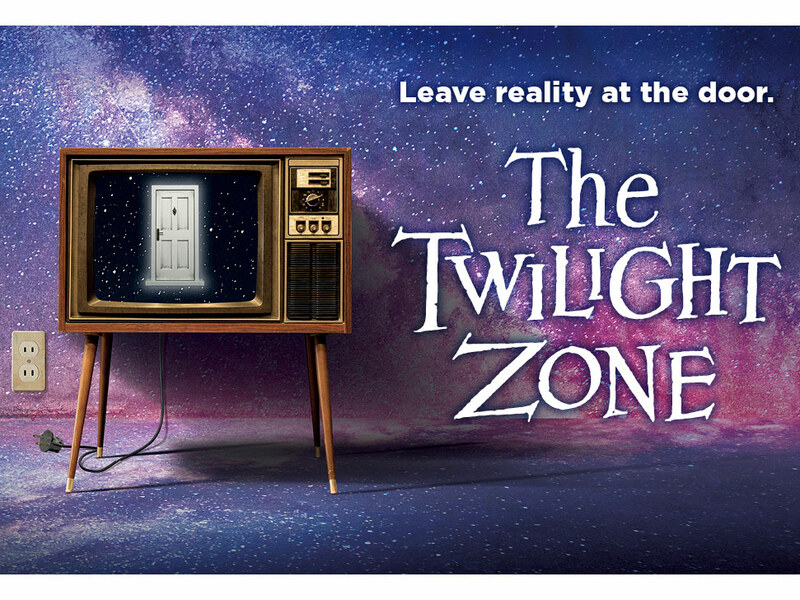 Five readers will each win four Band A tickets to see The Twilight Zone at the Ambassadors Theatre, for an electrifying, unpredictable evening of mystery and fantasy. T&Cs: Valid for Monday to Thursday evenings at 7.45pm and Thursday matinees at 3pm until May 30, 2019, subject to availability. No cash alternative will be offered. Travel and accommodation are not included in the prize. The prize is worth £250 per winner. Win tickets to see this West End show! Five pairs of tickets to see the 39 Steps!